Ultrasonic level measurement is a highly cost-effective solution for short- and long-range measurement, even under difficult environmental conditions such as vibrations and dust. Ultrasonic level measurement is a non-contacting technology used in numerous industrial areas to monitor and control the level of liquids, slurries and solids. Watch the video below for a better understanding of how this technology works. 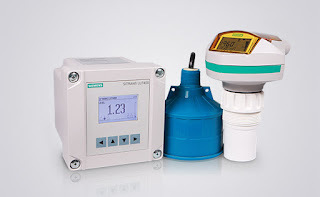 For more information on Siemens ultrasonic level measurement, contact Ives Equipment by calling (877) 768-1600 or visiting http://www.ivesequipment.com.